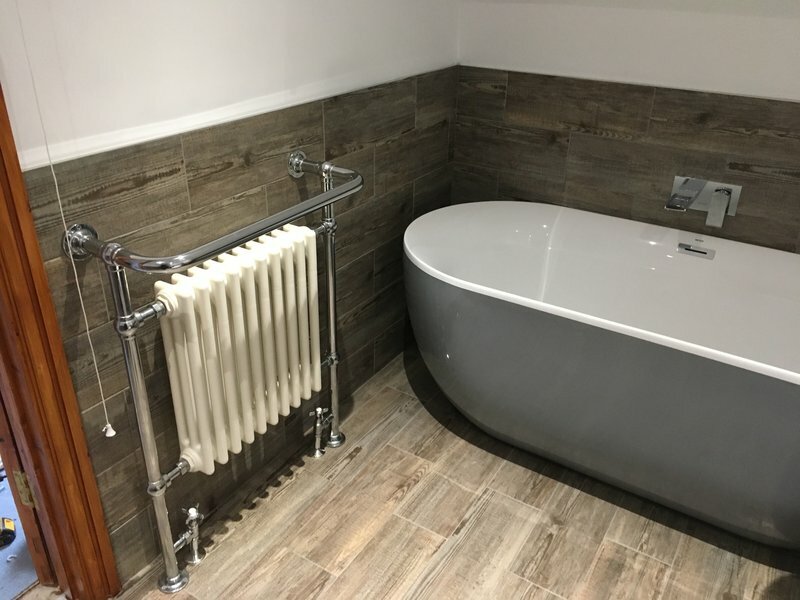 B.C Rees Plumbing and Heating provides service for all your plumbing and heating requirements which include bathrooms, kitchen sinks, boiler conversions, boiler breakdowns, plumbing and heating maintenance, gas appliance service, boiler installations, gas certificates. 8 years experience, perfectionist, polite, honest and reliable. 100% customer satisfaction is my guarantee. 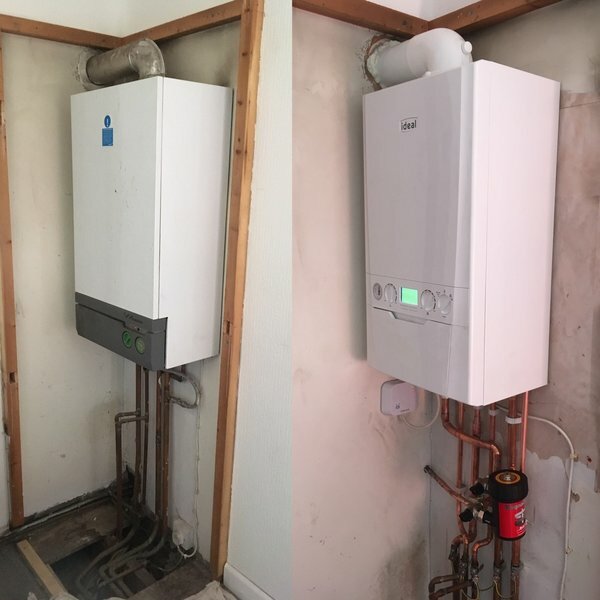 Totally satisfied with a great job converting an ancient back boiler to a modern combi. 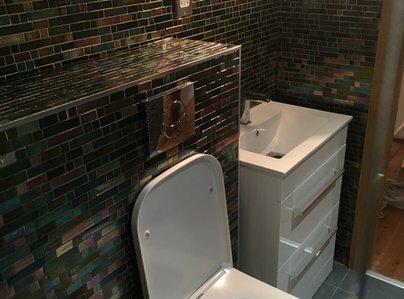 Not an easy job at all but was completed on schedule to a very high standard with no mess. Will certainly use Ben again for any future work. 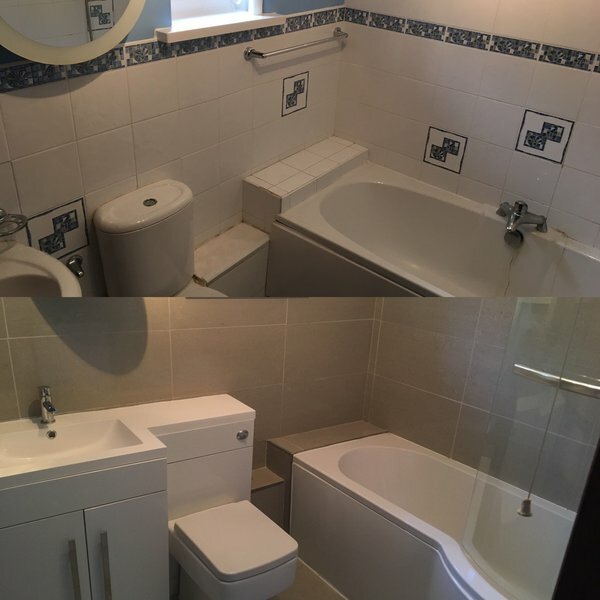 Arrived as arranged, got on with the job right away, very clean and tidy work - promptly returned to sort a minor problem. Fair price. Would definately recommend Ben - top man. 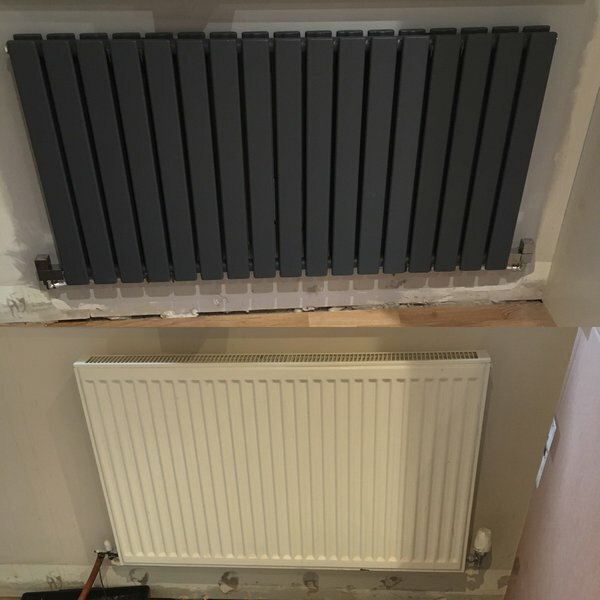 If you need a reliable plumber then you need Benjamin, removed the old boiler and fitted the new one with out any mess, dust sheets down and got on with the job, punctual and fast. Will definitely get Benjamin when I need him again and will recommend him to all my friends. 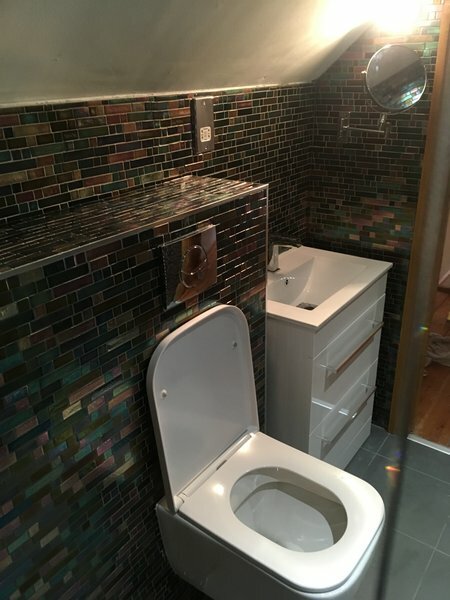 Fixed plumbing issues, completed gas certificates, completely refurbished bathroom, no complaints. 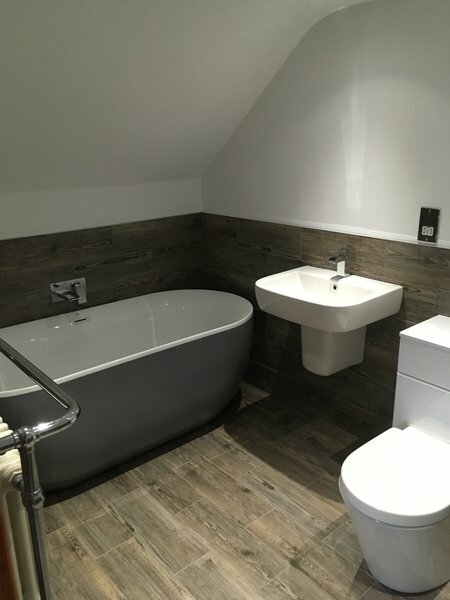 Very pleasant and professional, work done very quickly and to a high standard. 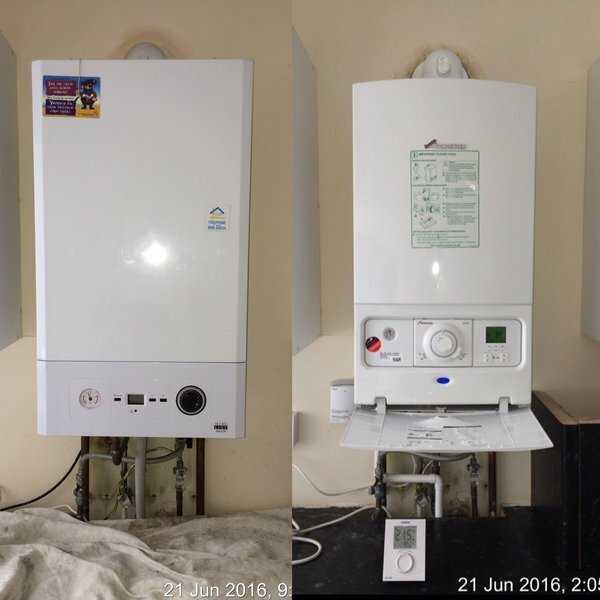 Fitted a new flue and serviced the boiler. Very good work everything's working fine, no complaints at all.